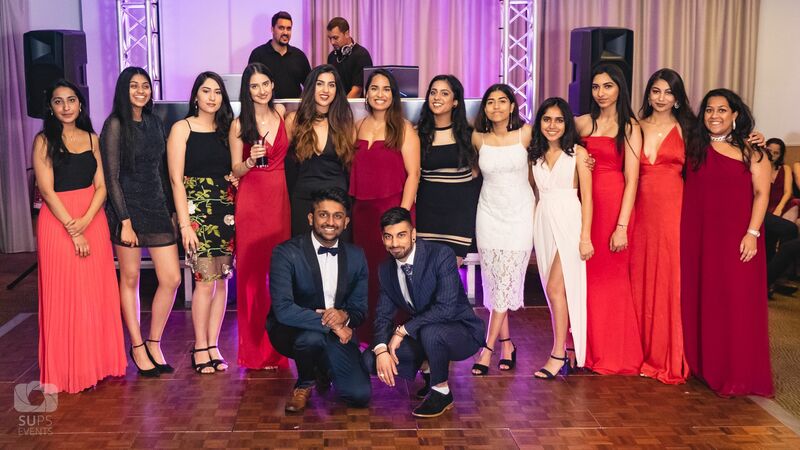 This is a society which brings together students with an Asian heritage or an interest in Asian culture in a friendly and social environment. We have several opportunities for you to get involved and meet each other throughout the year. Regular events (ranging from chill nights in to club nights) are organised by our wonderful committee. There are also regular sporting events which are not only very sociable but also provide a welcome break from the educational aspect of university life (which, as Asians, we know too well!).. These are the current membership fees offered by Asian Cultural Society, although many clubs and societies offer a free period for new members to try out their activities. Free Membership FREE 03/10/2018 - 07/06/2019 This is for members who have bought membership already from first semester. Please apply for this if you HAVE paid for your membership already. We have a list of all paid members.